This Alan Stuart Engineering Brewery Train was made and designed for Scottish Courage. 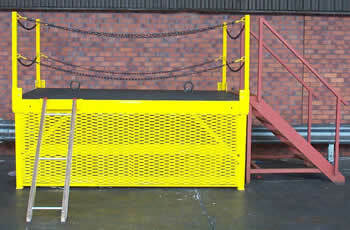 It is used for training draymen in the use of cellar techniques. For more information on Brewery Trains and Brewery Hand Trolley products, please contact us.